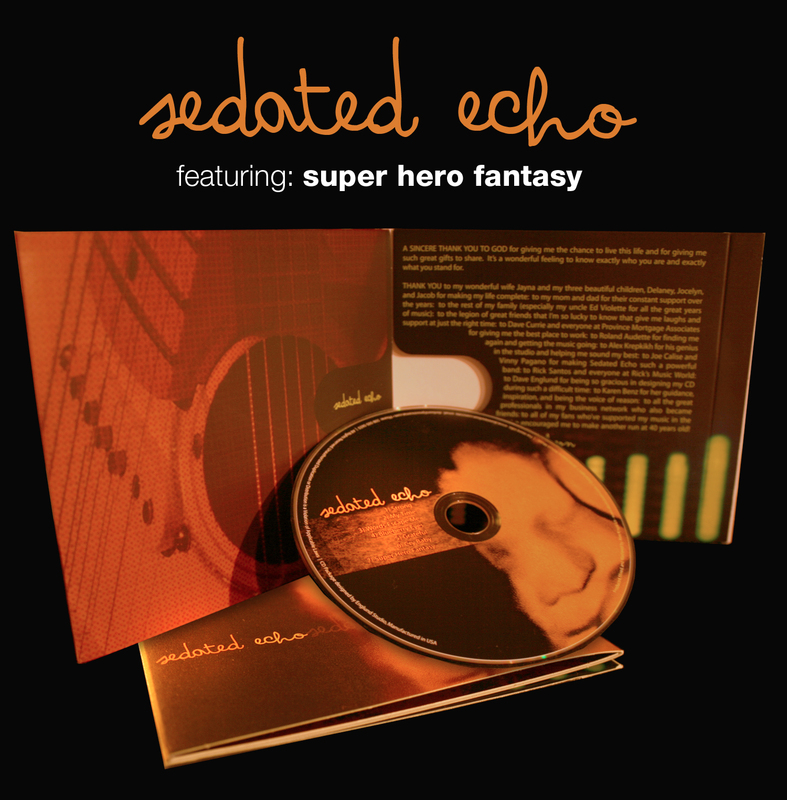 Click Here to listen to samples or to download music from Donnie’s 2010 release, “Sedated Echo” with his band Sedated Echo. Click Here to listen to samples or to download music from Donnie’s 1997 release, “Lather, Rinse, Repeat” with his band Deep Sneakers. Stryper – one of my favorite bands!